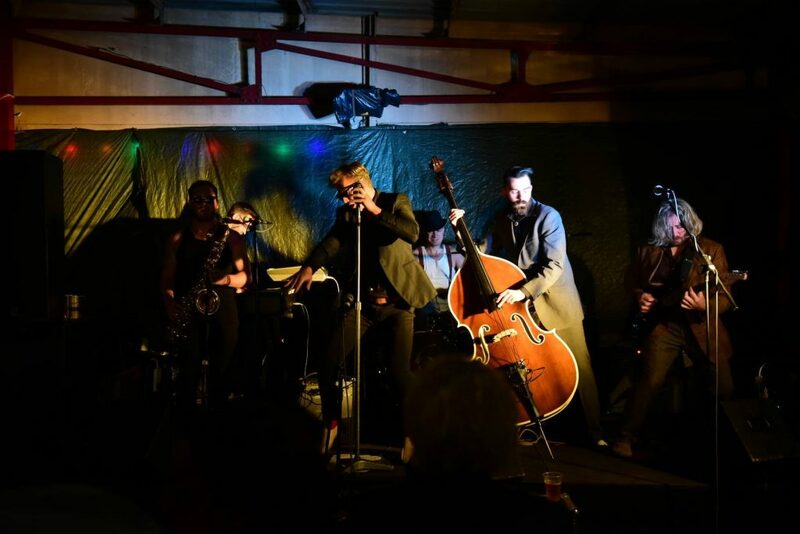 The Rail Ale and Blues Festival returns to Cleethorpes Coast Light Railway for its fifth year! 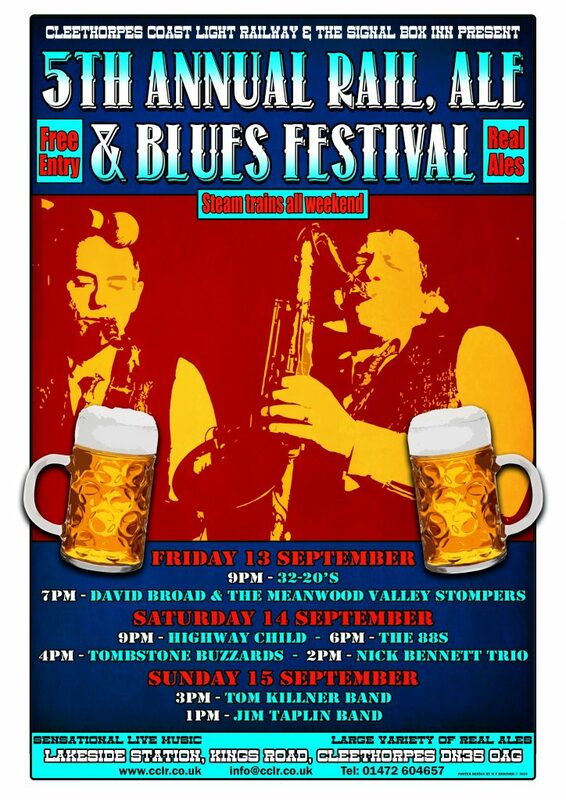 Sensational live blues music, a large variety of real ales and steam trains in action all weekend. A perfect combination, not to be missed! Make sure you visit our Facebook event page for further announcements and make sure to hit the attending button! Festival is free to enter – normal fares apply for train.